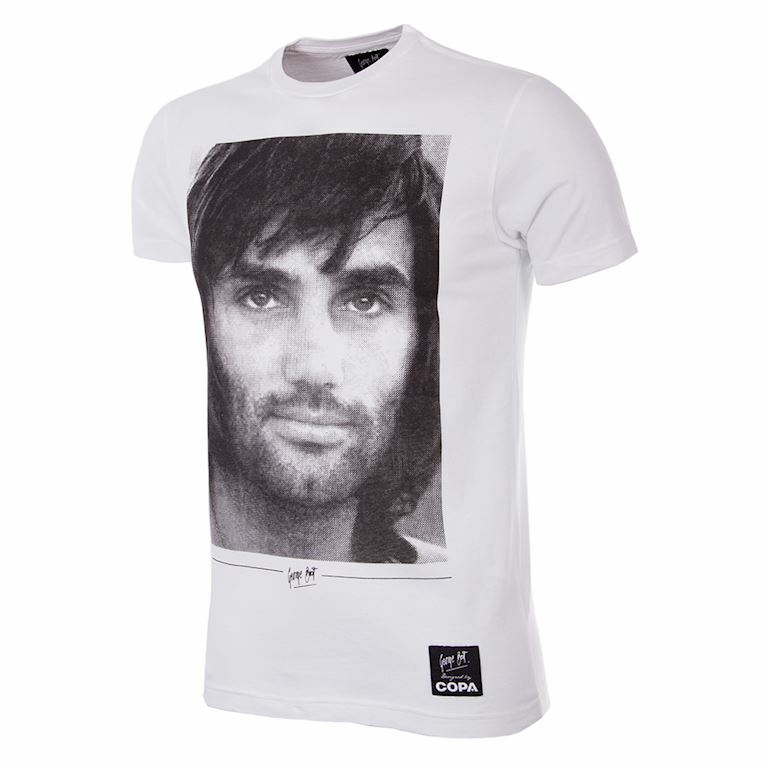 Along with his talent, George Best became known for his long hair, good looks and extravagant celebrity lifestyle. 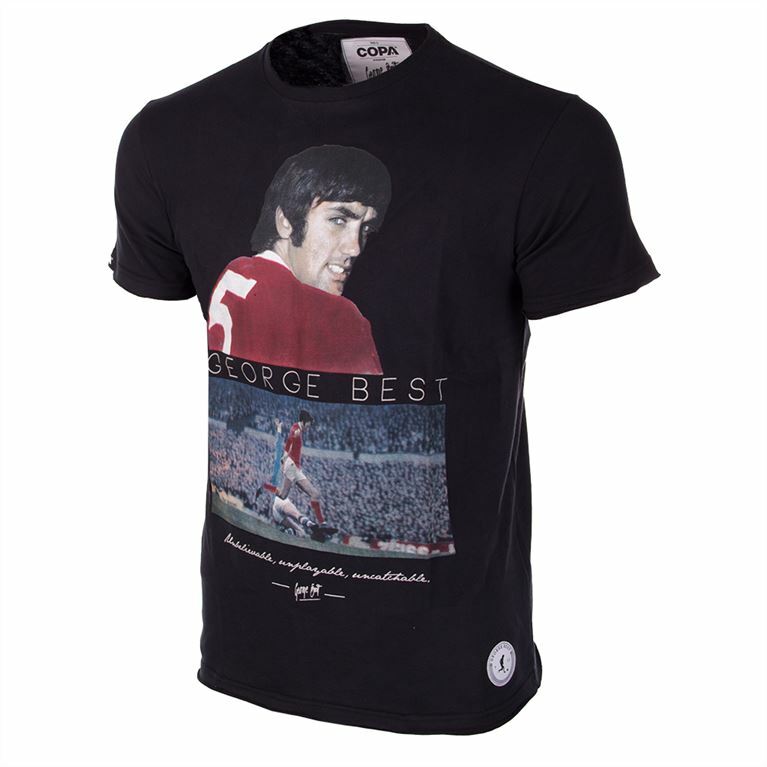 He was named as one of the 50 most stylish men of the past 50 years, and with the George Best collection we celebrate a true football icon. 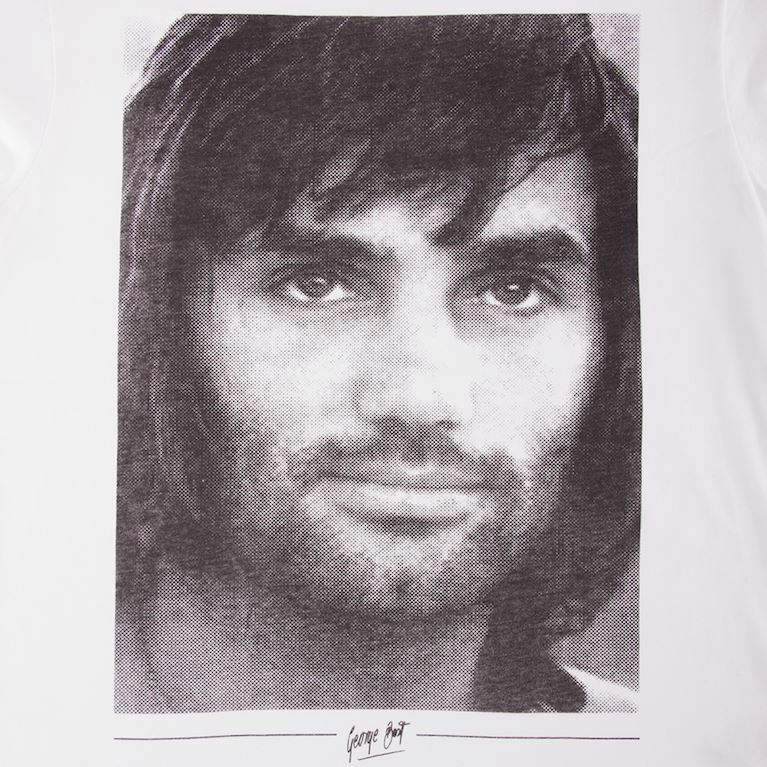 The superior quality garments are Made in Europe and get a special treatment, which is probably our best kept secret, to give them a super soft touch. 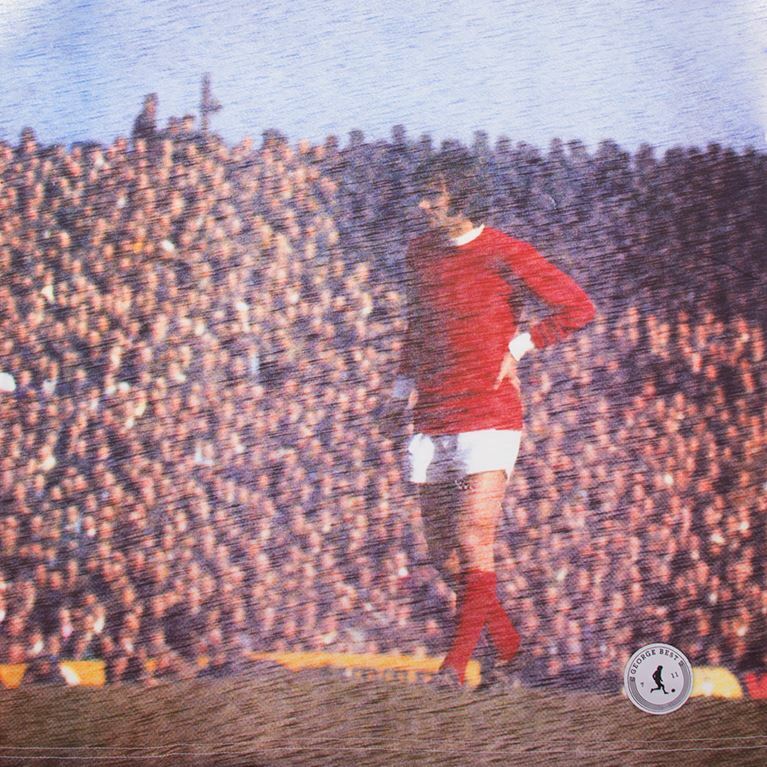 Our inspiration came from unique photos from the archives of IMG, Mirrorpix, Press Association Images and the private George Best archive. 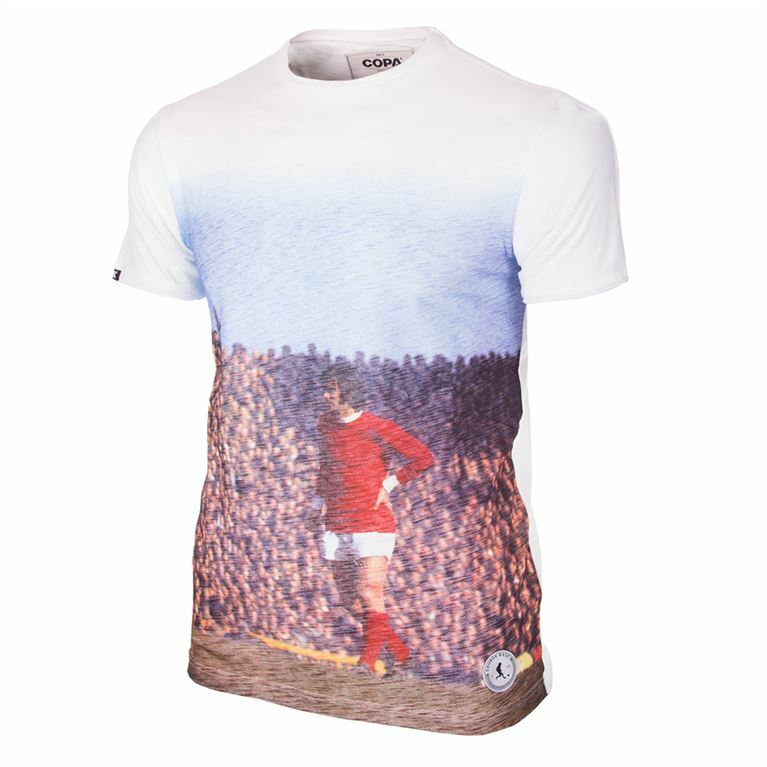 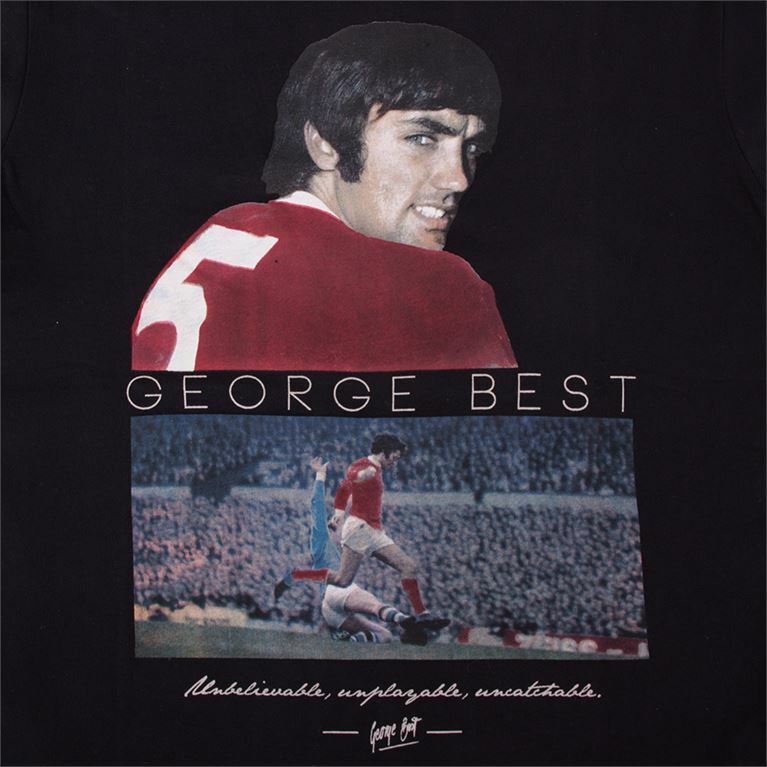 The George Best Collection is made under license from Best Promotions LLP.